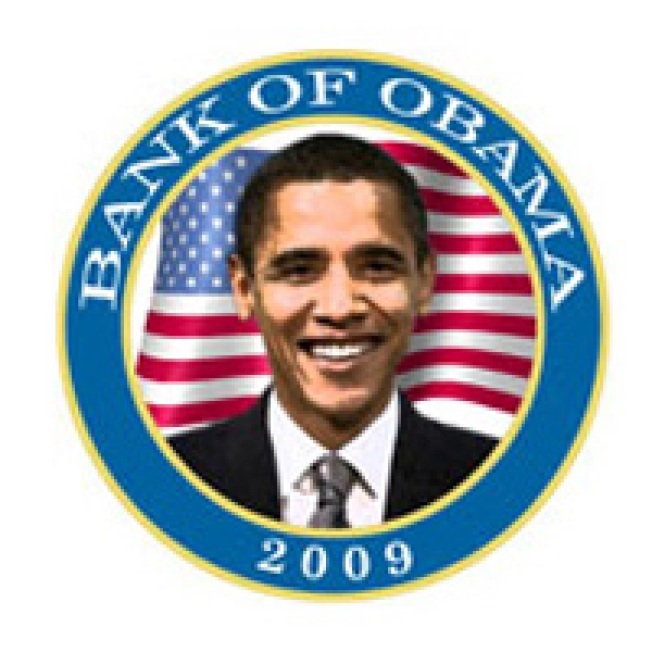 The Obama administration is trying to walk a public relations tightrope in aiding the banking industry. On one side is an angry electorate that wants to see a wounded financial services industry embarrassed and penalized. On the other is a group of powerful institutions whose survival and revival are critical to the success of the President’s costly and controversial economic stimulus plan. “The public reaction to the executive compensation issues that have received so much attention was more vociferous than the Obama administration would have expected,” says Robert Schwartz, a partner at the law firm of Smith, Gambrell & Russell, which represents big and small banks in the Southeast. Those conflicting agendas are evident in the Treasury’s financial stability plan, making it difficult, if not impossible, say analysts, to please both sides and effectively deal with the problem. “You come up with the most acceptable [plan] but maybe not the most effective one,” says Scott Valentin, a banking analyst at Friedman, Ramsey & Billings and a former examiner at the Office of Thrift Supervision. The problem dates back to the time almost a month ago when the administration decided to release a plan. And that’s led to dogging concerns that the administration has a hidden agenda for nationalization, which officials have had to repeatedly deny. “It’s incrementalism ... creeping nationalization,” says Valentin. Though that remains to be seen, skepticism remains high even as the administration reveals more details about key components. That’s been the case thus far for two of the big new ideas: the stress test and somewhat related Capital Access Program, or CAP. From the moment it was introduced, most analysts considered the stress test—meant to gauge how the banks capital conditions can weather further economic decline over the next couple years—a PR imitation of what already existed. Critics also doubted there would be sufficient transparency about key metrics being used. “There’s no way for them to really know who needs what and who doesn't need what,” says Robert Brusca, chief economist at Fact & Opinion Economics. “The part of the balance sheet that is troubled can’t be evaluated,” he said, referring to the problem of pricing so-called bad assets. Even the disclosure of more details this week failed to quiet skeptics. “My concern is that it is not going to be a serious stress test,” says Baker, adding that the government’s worst-case scenarios for key economic barometers, such as the unemployment rate, are too optimistic. “No one could quibble with them for being negative--if you said 11 percent." Instead, the government threshold doesn’t even top 10 percent, which the jobless rate did for almost a year during the recession in 1982. The stress test results will determine what firms are eligible for financial aid under the CAP program and that's created more questions. With the Bush administration’s version of that concept widely criticized by Democrats in Congress for being too lenient on and generous to Wall Street firms, the Obama administration made significant changes and additions, including restrictions on executive compensation. Among other things, the government will now get a 9 percent dividend in return for its investment rather than the Bush administration’s 5 percent and the equity stake automatically converts from preferred to common stock at a certain point, diluting shareholder equity. Analysts say though no one is disputing the government’s right to get a good return on its investment and to protect taxpayer interests, the terms may defeat the purpose of providing critical capital to needy banks. So even though the government maintains that the tests are not pass/fail or meant to determine winners and losers, a class structure could emerge. “Capital is so unavailable elsewhere aren’t they going to have to,” says Schwartz, who among others dismisses the government’s notion that there’s a realistic capital alternative to the CAP. The administration will soon face another key confidence test when it reveals details of its private-public partnership fund to purchase toxic assets, which has also received a lukewarm reception. Many consider that the heart of the problem--and solution--especially when it comes to stimulating lending, already depressed by the conventional forces of recession. That may be, but the president may have to work harder to make that clear to anxious taxpayers, who could lose their job any day, much like he tried to do in a nationally televised speech to Congress Tuesday night.